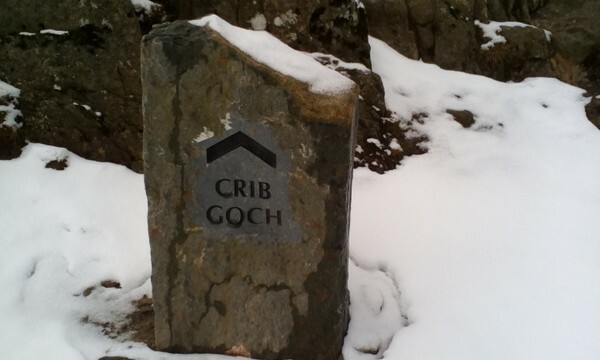 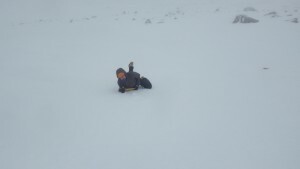 Learning winter skills in Scotland 1:1. 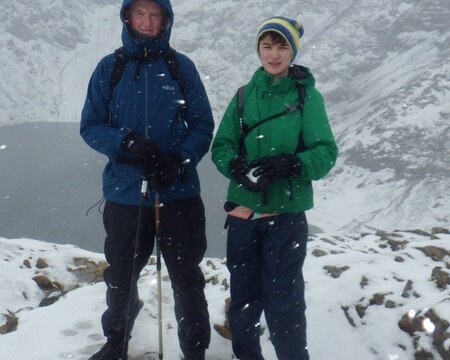 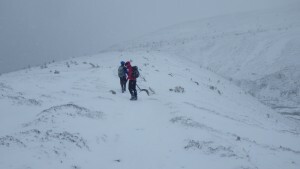 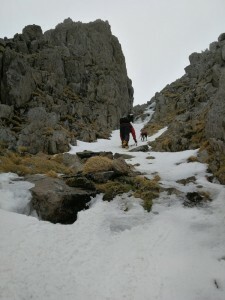 A Winter skills weekend. 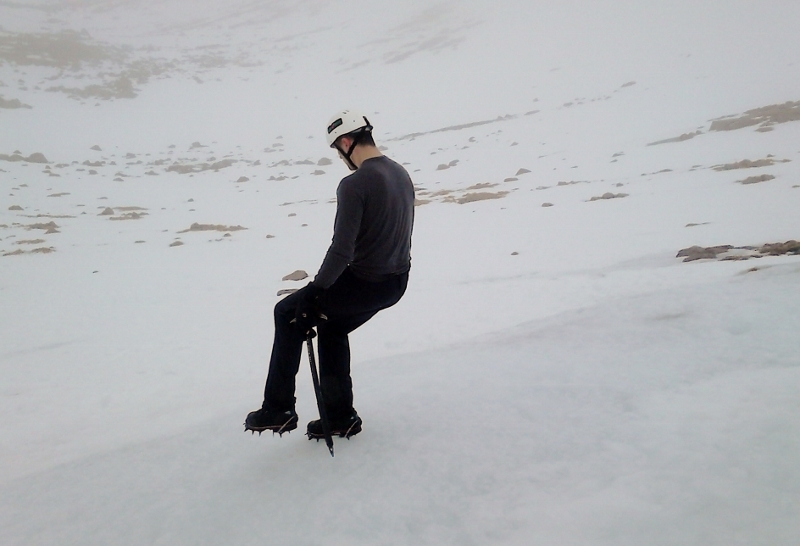 A great weekend in Aviemore practicing winter skills. 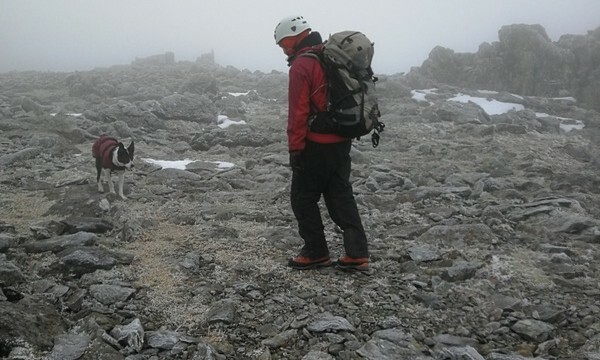 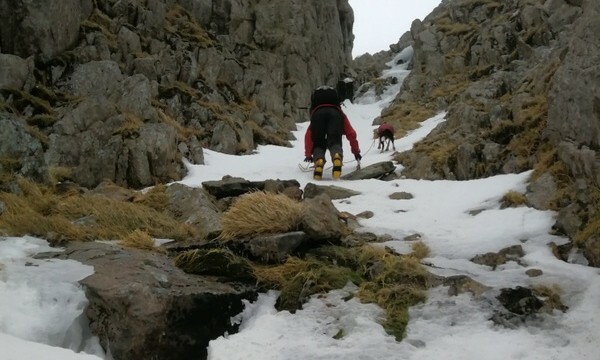 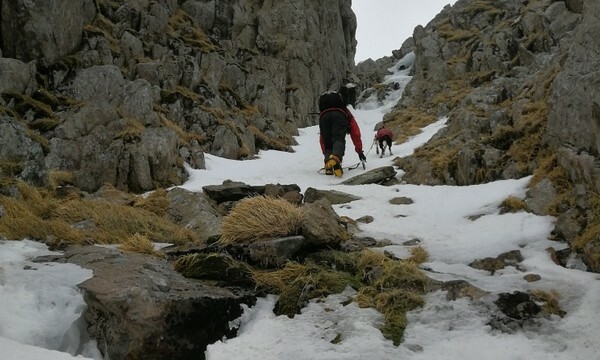 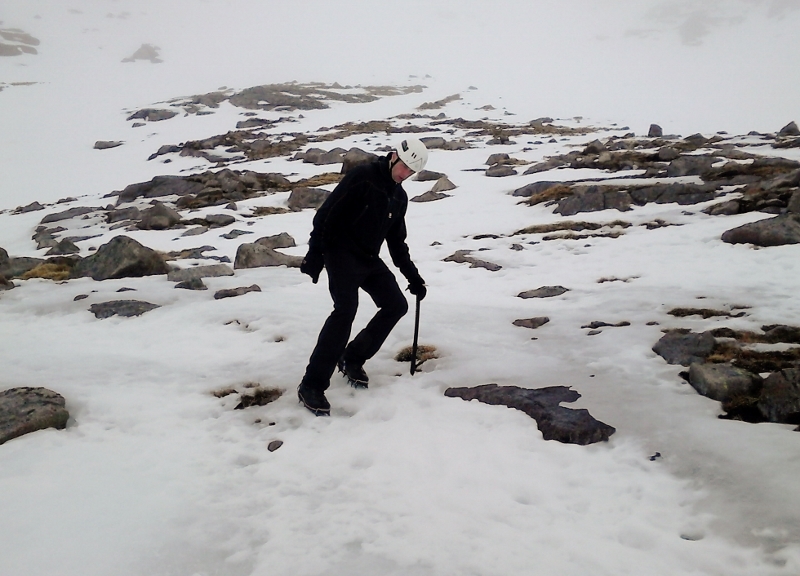 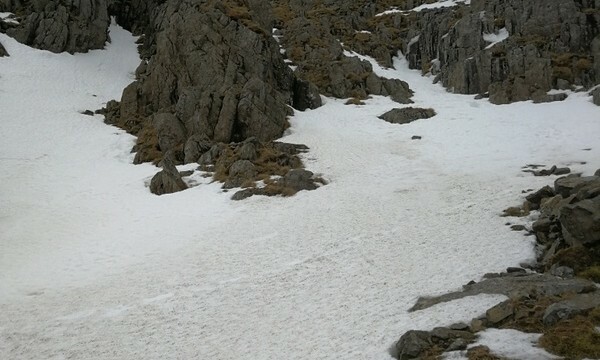 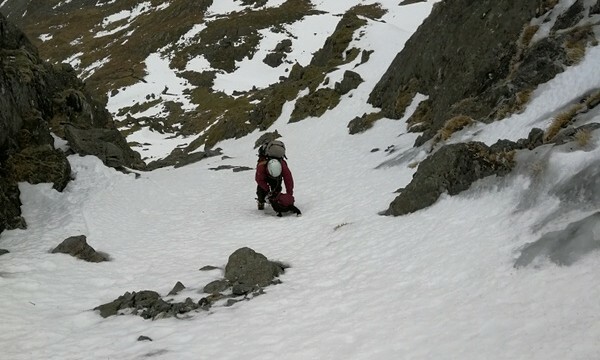 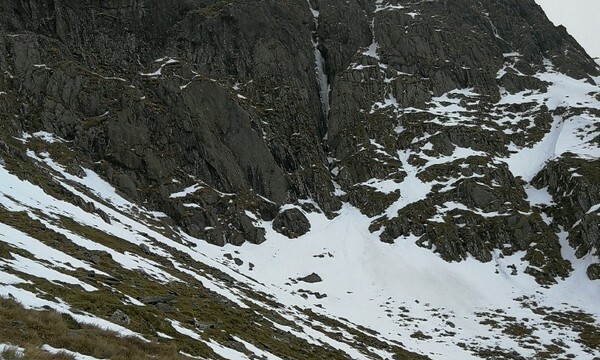 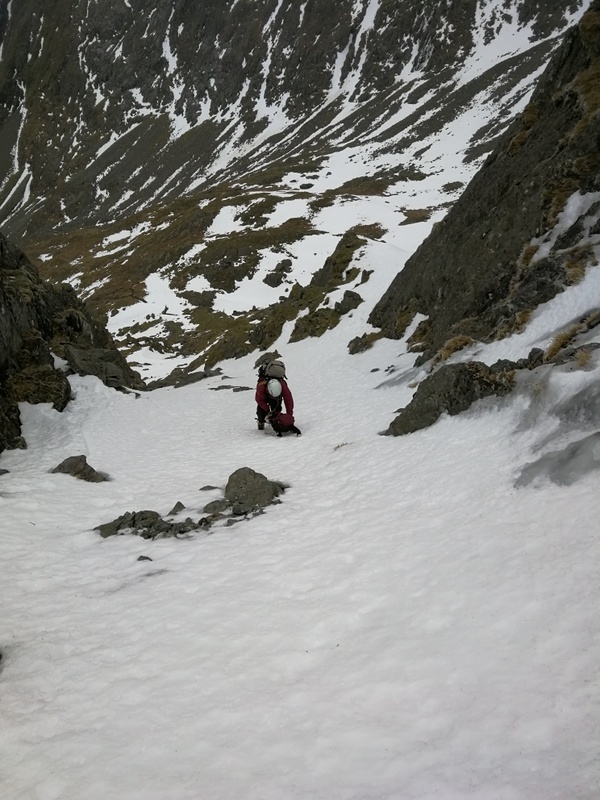 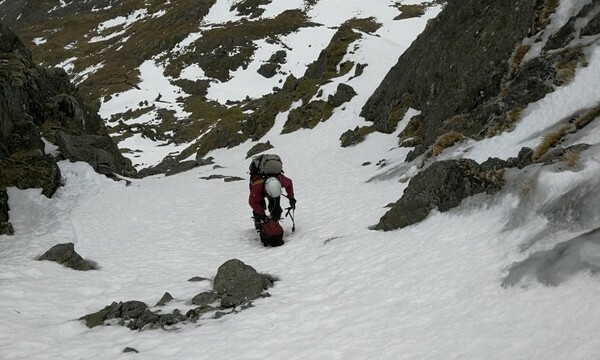 Kicking steps , use of the ice axe while walking, ice axe arresting for when things go wrong, and the use of crampons using front pointing, flat footing and hybrid techniques. 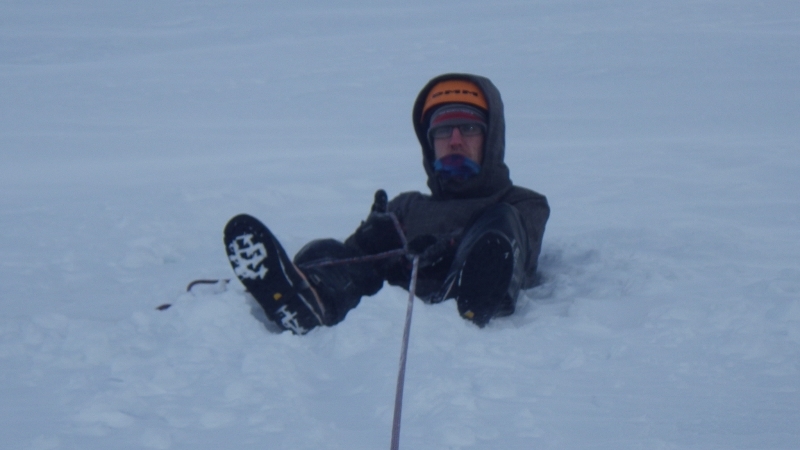 We also looked at protecting members of the group up and down snow slopes with snow belays stompers and boot axe belays. 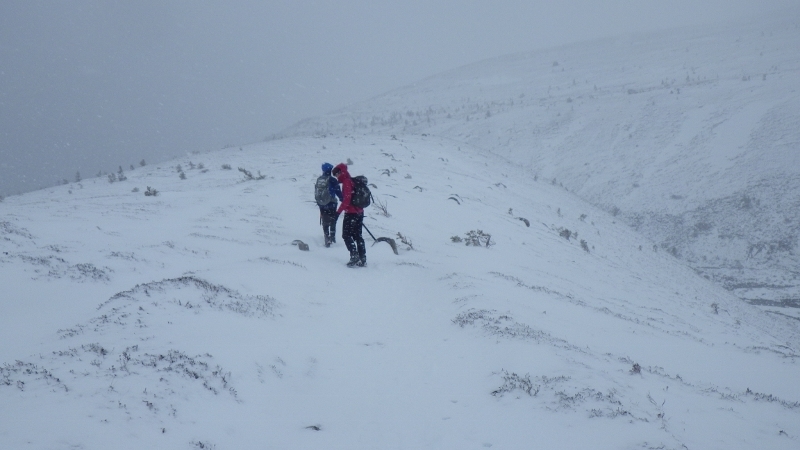 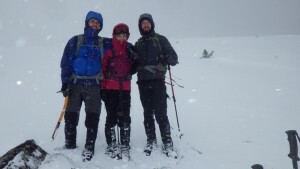 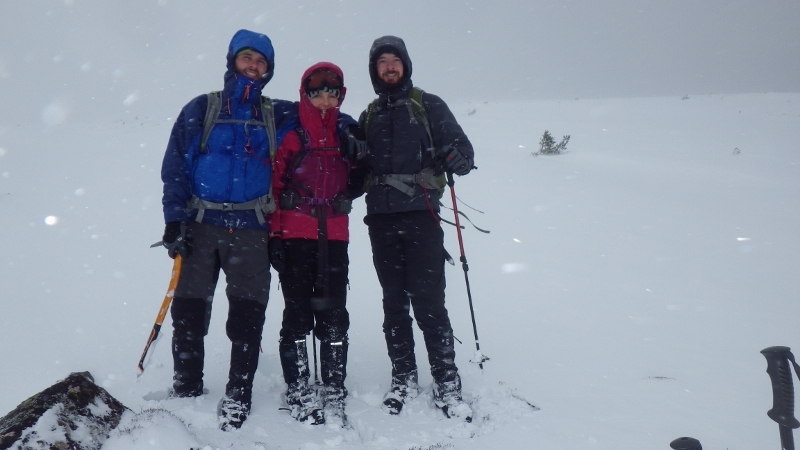 A great time with great weather in the Cairngorms Scotland. 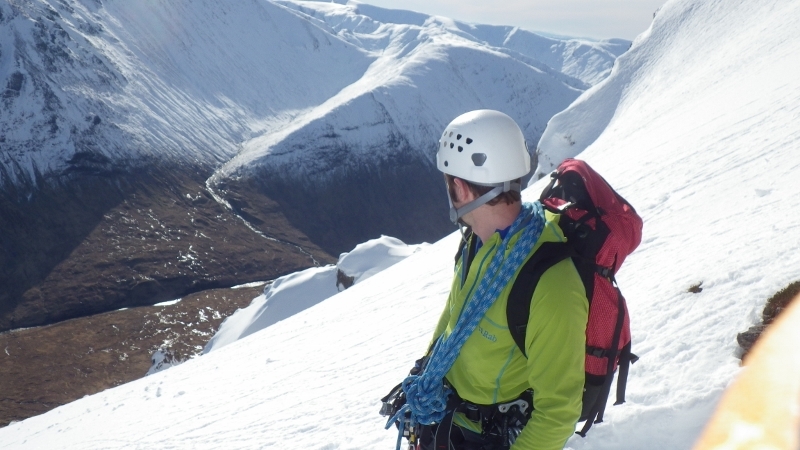 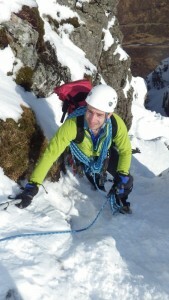 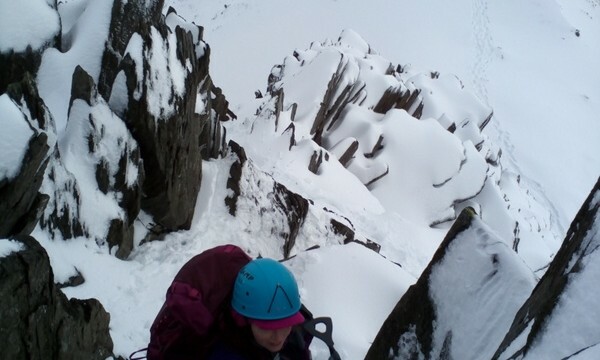 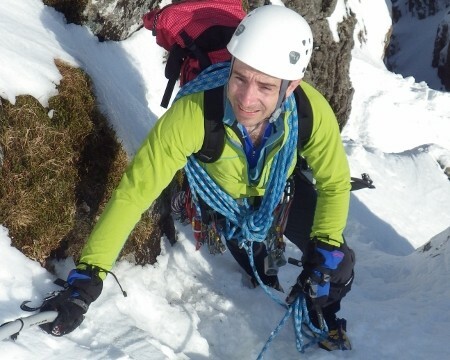 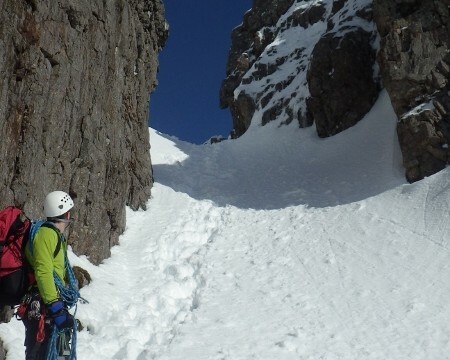 With the fantastic weather conditions across Scotland we had a great time winter climbing in Glen Coe. 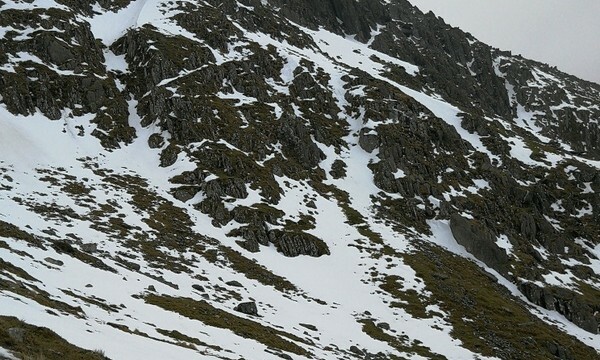 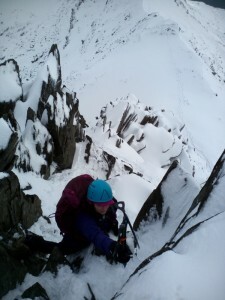 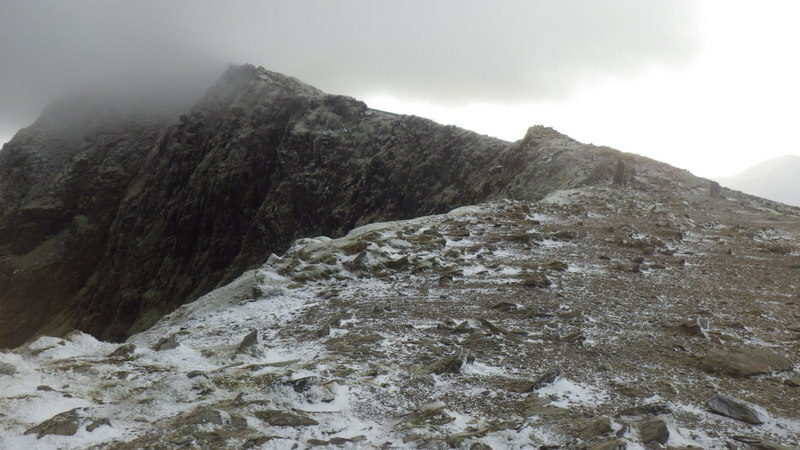 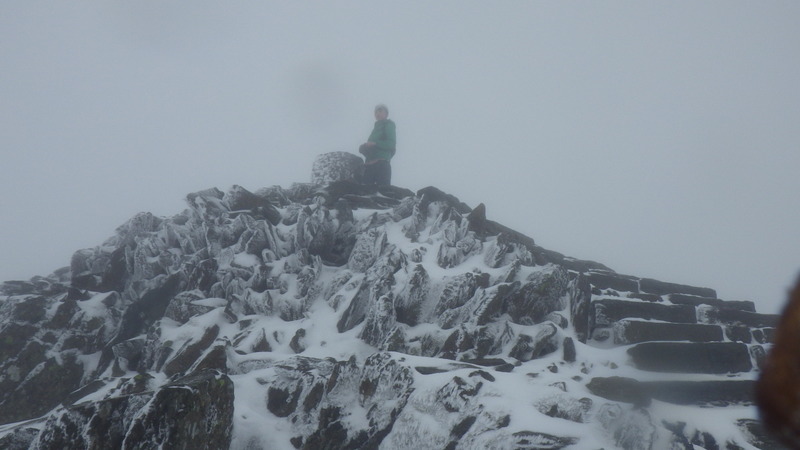 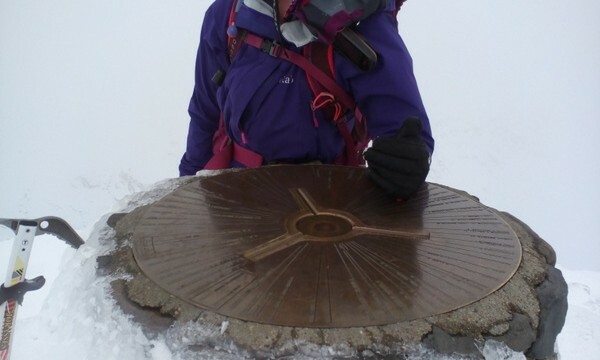 We completed Curved Ridge in superb winter conditions. 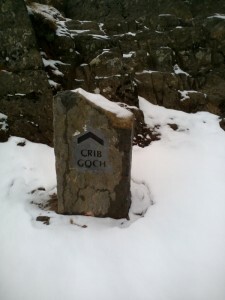 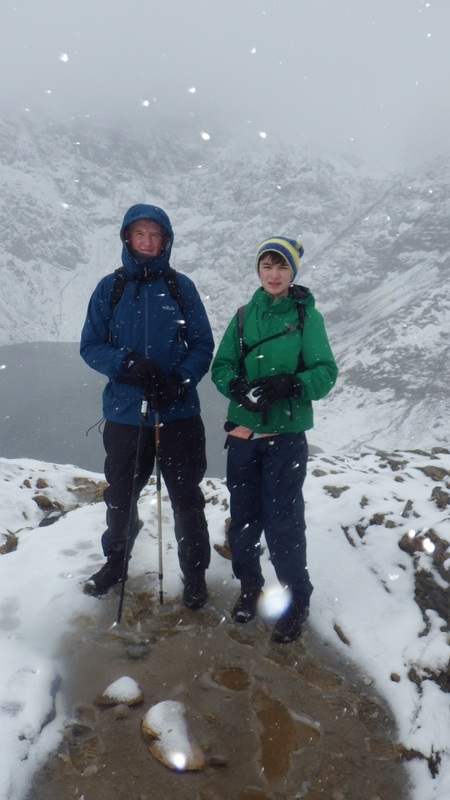 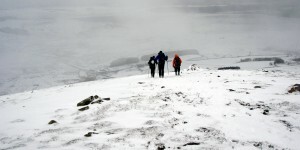 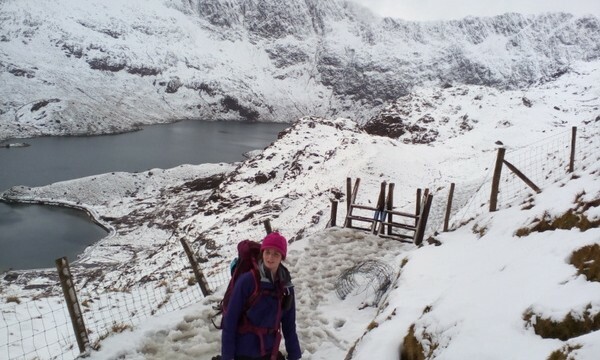 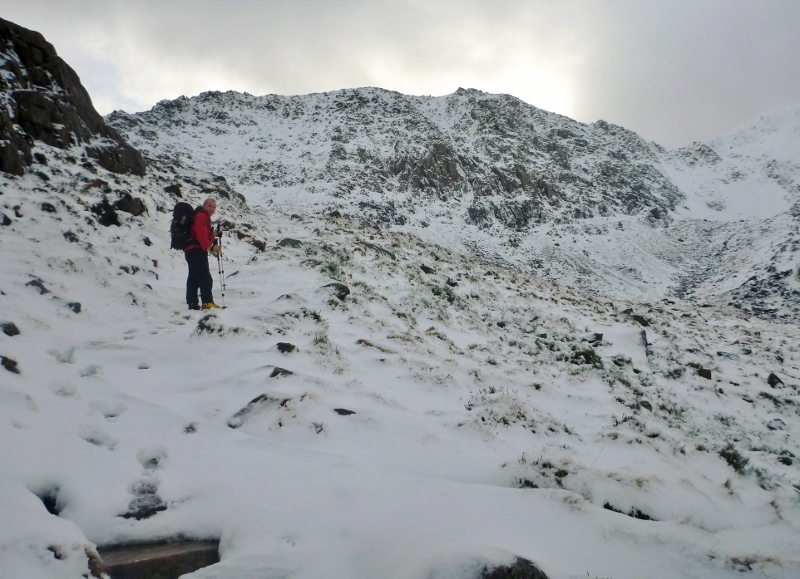 Winter Walking in Cwm Bochlwyd, Ogwen Valley in Snowdonia.